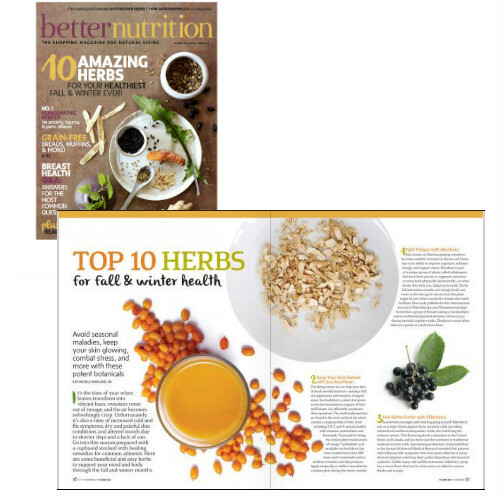 Dr. Michele Burklund has prepared articles, tips, and DIY remedies for a natural, healthy, lifestyle. 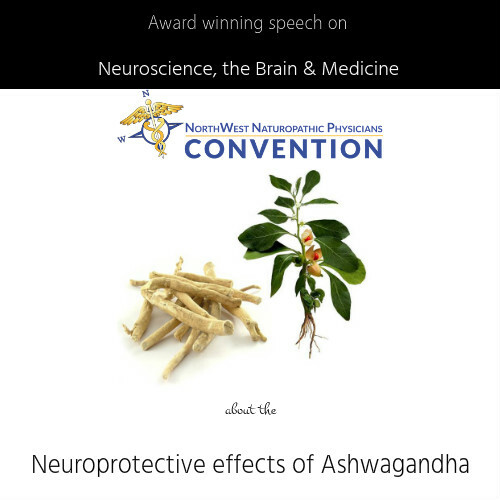 She focuses on natural medicine, botanicals, herbs, alternative medicine, and more! 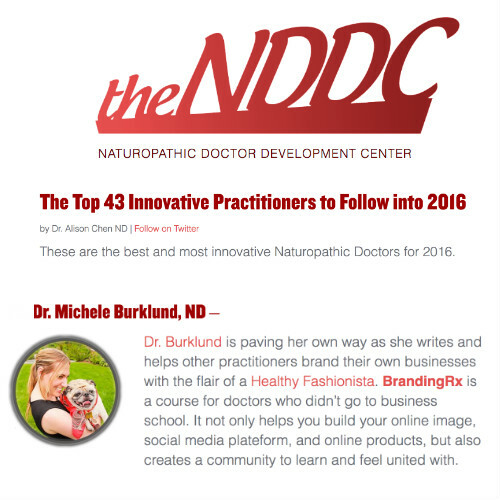 Dr. Michele Burklund, NMD has been featured in a variety of media outlets including Better Nutrition Magazine and Amazing Wellness Magazine just to name a few. Read the latest Press on Dr. Michele Burklund. 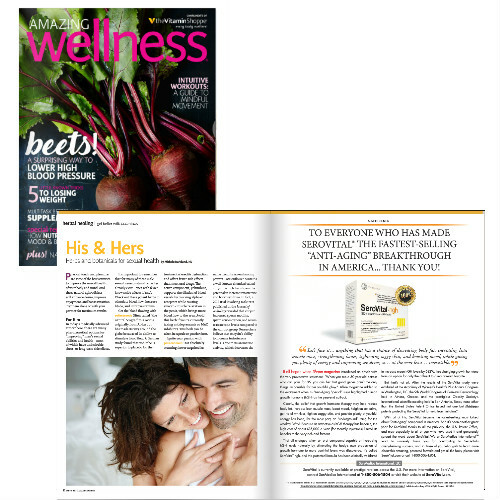 Michele Burklund is a feature writer for many magazines on subjects including natural remedies for depression to how to get glowing skin naturally.